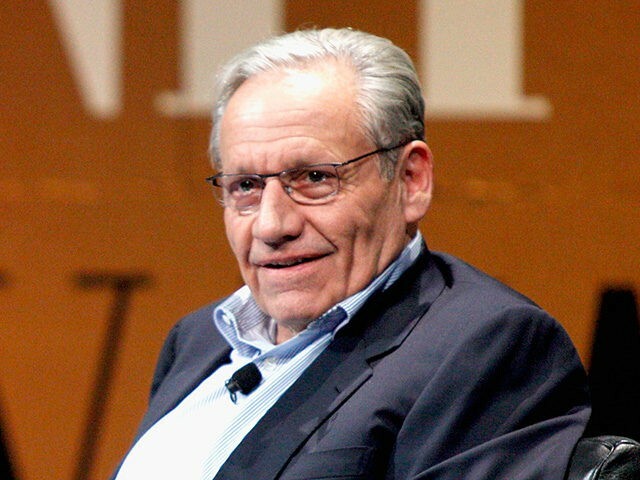 Bob Woodward, veteran journalist of Watergate fame, criticized CNN for suing the White House over the temporary suspension of reporter Jim Acosta’s “hard pass” press credential, saying many members of the media are “emotionally unhinged” over President Donald Trump, reports Fox News. “Too many people for Trump or against Trump have become emotionally unhinged about this,” Woodward told attendees of the Global Financial Leadership Conference in Naples, Florida. “The remedy [isn’t a lawsuit], it’s more serious reporting about what he’s doing,” the Fear author added. Woodward, a frequent critic of the administration, accused President Trump last month of purposely “stoking the fires” of political division. “[W]hen he goes out in these rallies, they are all designed to raise the boiling point, raise the temperature, and that is contributing. We know presidents have extraordinary power. He has probably more power than any president I’ve reported on, going back to Nixon. And he has seized it with the communication channel, with the tweeting and the rallies and the press conferences,” the longtime reporter told CNN’s Jake Tapper. Last week, the administration announced it was taking away Acosta’s pass after a tense exchange with President Trump in which he refused to relinquish a microphone when prompted by a White House intern. Fox News, NBC, and the National Association of Hispanic Journalists announced Wednesday that they not only support CNN’s lawsuit but will file an amicus brief in defense of the network.